Polka Dots. 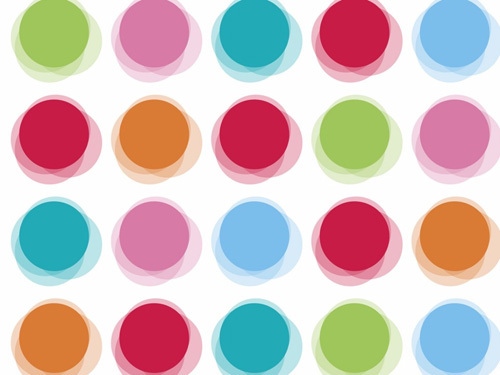 Oh, polka dots… you are my fave! Thank you for being so wonderfully playful. No matter my surroundings or state-of-mind, you always have a way of turning up the corners of my mouth. For that, I like you… a lot. Have I mentioned my love for polka dots here on Wed Loft before? Polka dots are so fun! 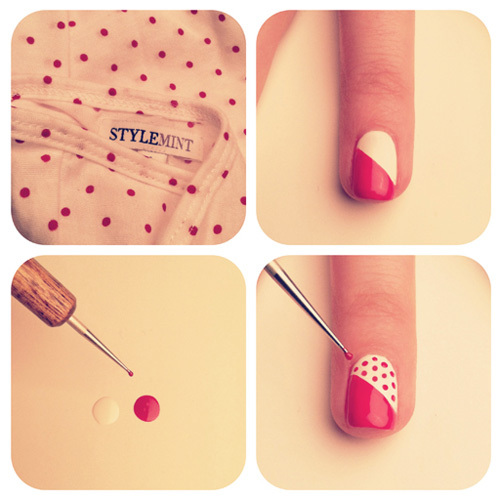 I was just shuffling through� The Beauty Department blog and saw a delightful tutorial for polka dot nails! (Did I mention I also love fun nail polish?) 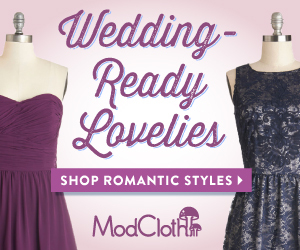 Wouldn’t these be fun for a bridal shower or night out with your bridesmaids? 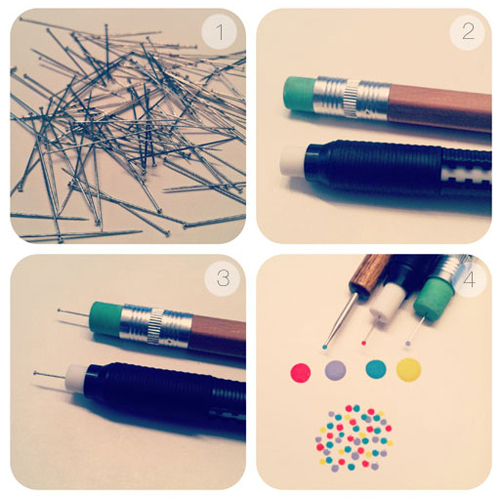 They even have a little tutorial for creating your very own dotting tool for your nails! 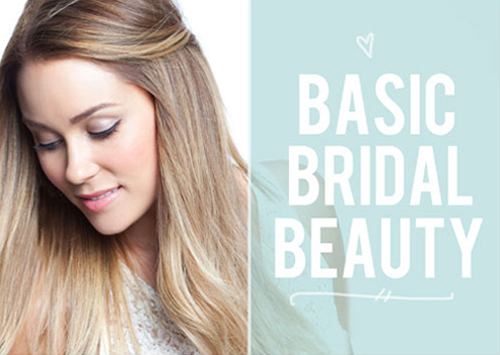 If you’re looking for beauty tips, tricks and how-tos for your wedding events… hop over to The Beauty Department for some fabulous inspiration!